SINGAPORE - A new heritage trail in Jurong will make its debut this Saturday. The 13th by the National Heritage Board (NHB), the trail will highlight other facets of the area's past besides the port and factories which the industrial estate is known for. Singapore's oldest satellite estate has not one but two trails for would-be explorers. The most recent focuses on the Dawson and Alexandra areas and the estate's military history, including the massacre of villagers from Boh Beh Kang and Alexandra by the Japanese during World War II. This trail was launched earlier in April by civic group My Community, Queenstown Citizens' Consultative Committee and urban explorer group The Other Sites of Singapore. 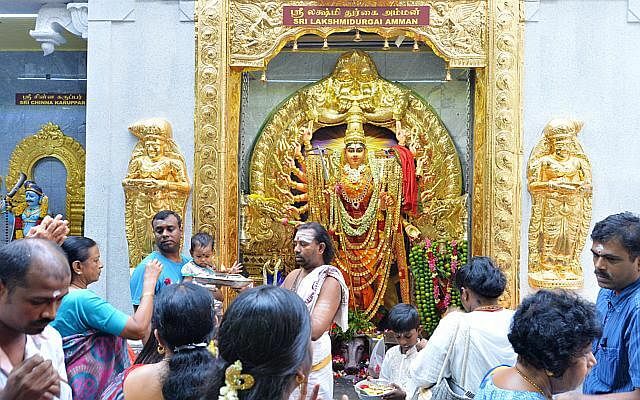 The Little India Shopkeepers and Heritage Association launched a heritage trail app last September, covering nine stops including Sri Veeramakaliamman Temple and spice merchant Thandapani Company. While most heritage trail apps can be downloaded for free, this app charges $29. For that price, you get an interactive self-guided tour of the historic district, with goodies such as a flower garland, a henna tattoo, and even a packet of spices thrown in. 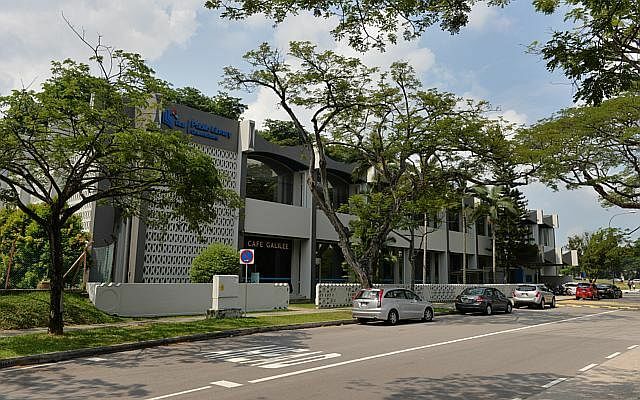 The first estate planned and built by the Housing Board in the 1960s, this heartland neighbourhood became the 12th heritage trail by the NHB last August. 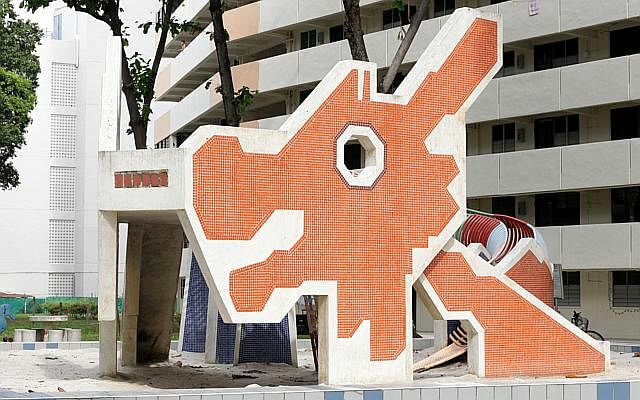 The self-guided route features nostalgic childhood haunts such as the Toa Payoh dragon playground in Lorong 6, as well as religious institutions such as the United Temple, which houses five different temples founded during the area's kampong era. The hipster enclave's past is a colourful one of cabaret dancers, mistresses and "pipa girls" - an euphemism for prostitutes - which is explored in NHB's 11th self-guided trail. 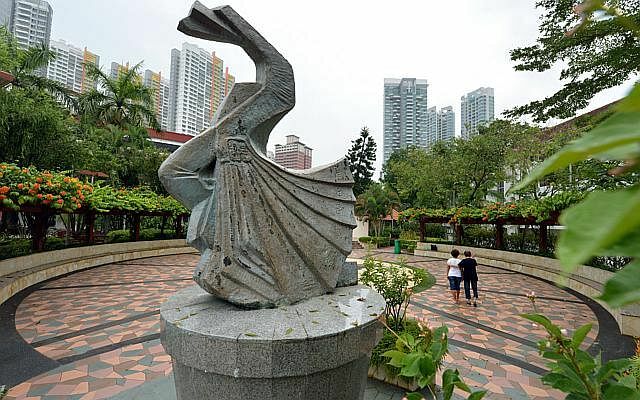 Launched in 2013, the 2.5km route includes stops such as the grave of philanthropist Tan Tock Seng, Seng Poh Garden and its Dancing Girl Sculpture, and the horseshoe-shaped Block 78. Malay royalty used to reside in this history-steeped district, for which NHB launched a three-route self-guided trail in 2012. 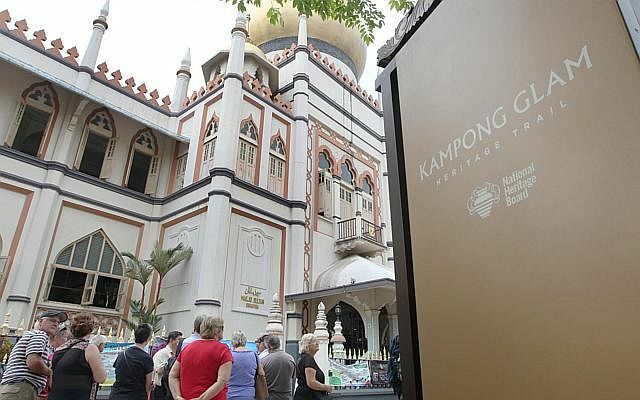 Besides cultural landmarks such as the Masjid Sultan mosque and the former Chong Cheng School, trail-goers can also roam the textile shops and eateries of Kampong Glam's streets, and venture further afield to Beach Road and Kallang Road.